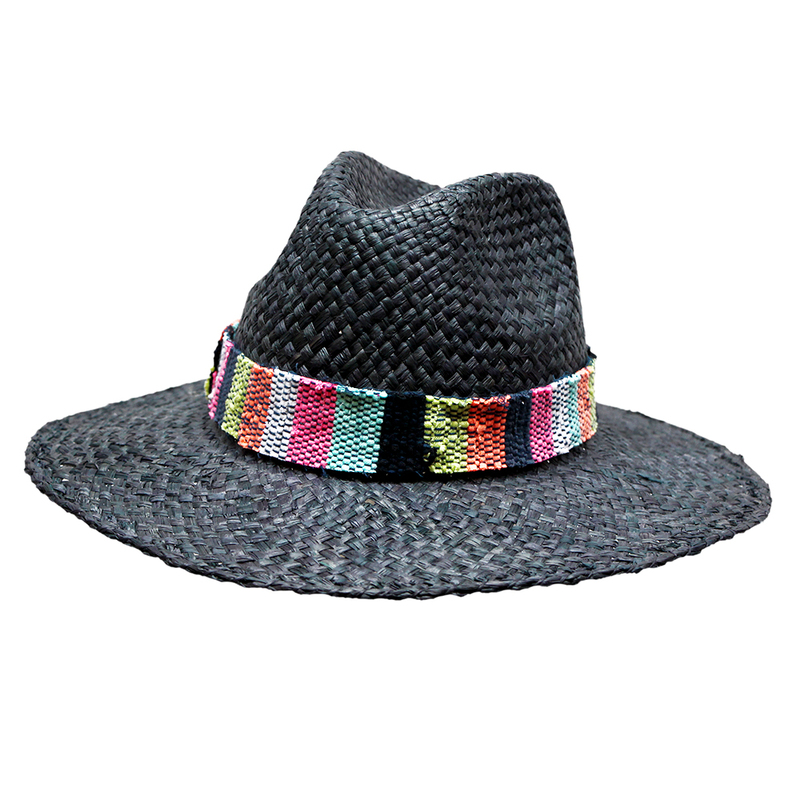 Keep your style Africool with our handwoven, raffia Fanela Hats in Natural, Black or Tan. One size fits all. 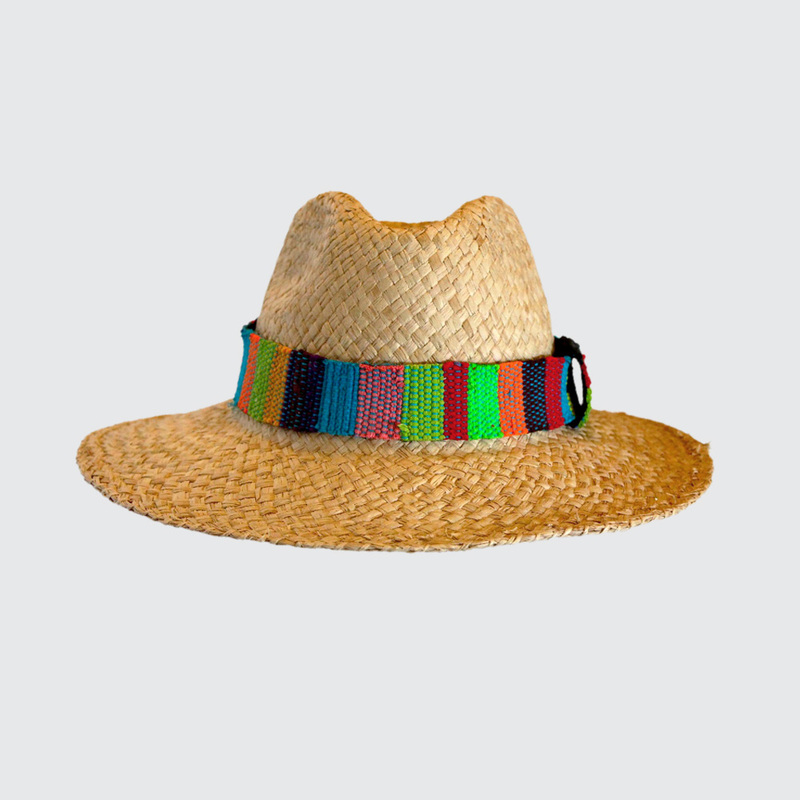 Notify me when 0 Fanela Hat is available.